My name is Antonie van Gelder, born in 1945 in Zalk, Overijssel. I started at the Free Academy of Arts in The Hague in 1969. Tree years later I went to the academy in Rotterdam. 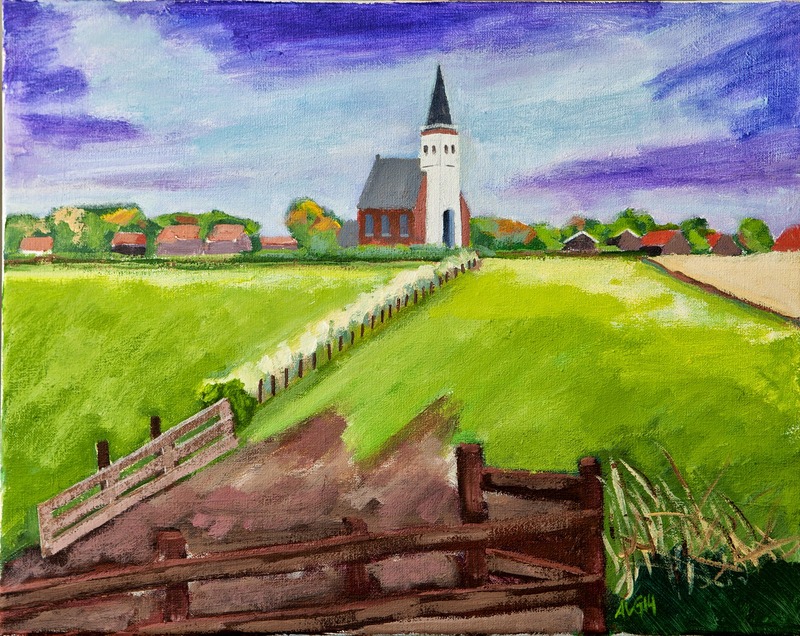 Since 1972 I have worked as an independent artist from my studio in Schiedam. In 1980 I moved to Flayosc in the south of France. It was an inspiring place for painting. Later on I also started to work as a photographer for advertising agencies in Paris, Nice, Cannes and Marseille. In 1986 I went back to Holland and opened my studio for professional photography in Schiedam. I worked for various companies and advertising agencies until 2010. After some years I started painting again. At present I am living in Vlaardingen. 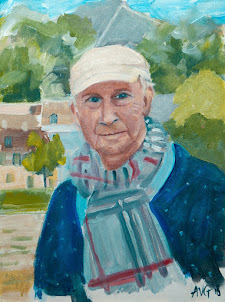 What I enjoy most is painting landscapes "plein air", as is shown in my recent work. click on my email or call. Monique at drawing on canvas. This is not a Hockney, this is Hockney!